This is my card for Lindsay's Challenge! 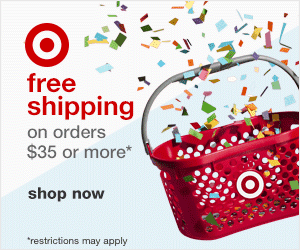 It's a no designer or patterned paper challenge! Isn't that CRAZY?!? I think it's crazy! If you upload to PCP or SCS please use keyword EICLin. Check out Lindsay's blog for the prize she has! 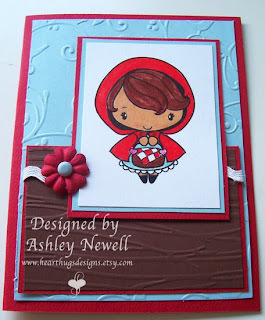 Here's my Little Red Riding Hood Anya card from the Greeting Farm. I HAD to Cuttlebug my papers. I love DP immensely! This was also for the CASE challenge on Marie's blog earlier this week. This is so cute! Love how the blue sets the red off so well, makes it so vivid!